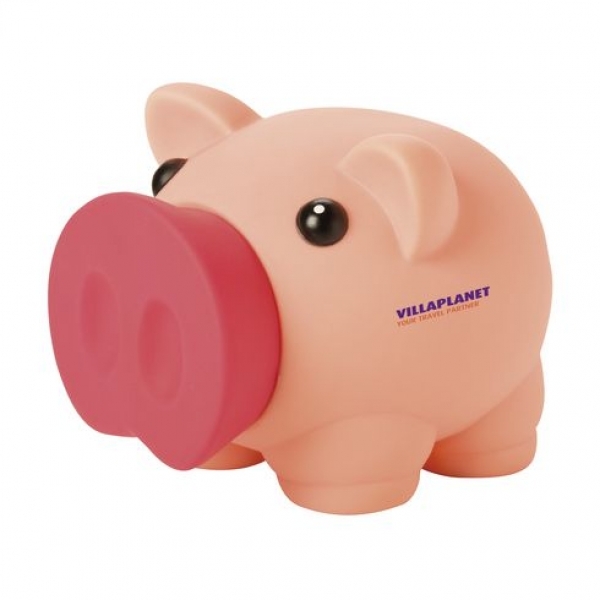 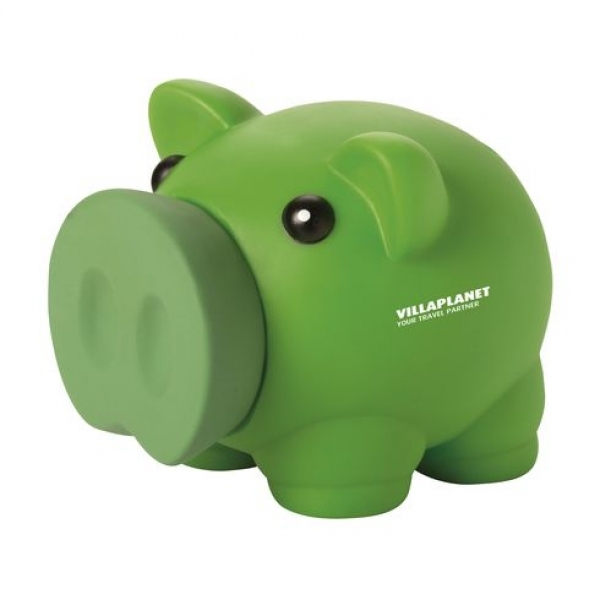 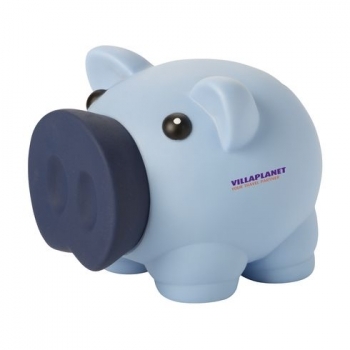 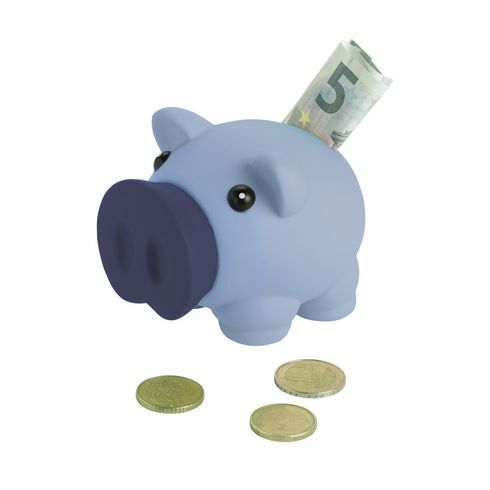 Piggy bank made of solid plastic with removable nose. Dimensions: L 9.7 x H 7.7 x W 8.1 cm. Weight: 75 g.
Prices include 1-color print on one site! 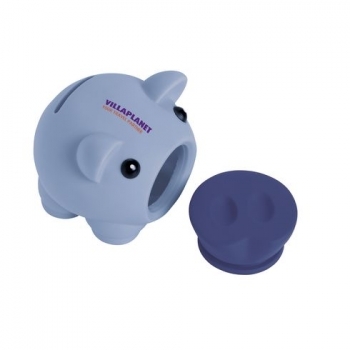 Printing area: 30 x 20 mm.